Your donors are committed to your cause. Show them you’re committed to them. 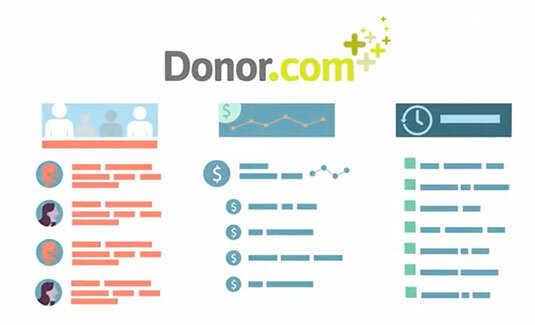 Our donor relationship management module makes it easy to communicate with donors and provides meaningful insights so you can build strong relationships. Your team can maintain detailed records of all donors, sponsors, volunteers and media contacts and their history with your organization. All of it is seamlessly integrated with other programs within our software suite so you can manage payments, emails, reporting and website analytics at the same time. Find all the essential details on your donors with a simple search. Our search functionalities allow you to access donor records by name, email address, phone number and more. Once you find the donor you’re looking for, double click for more details. You’ll find all the relevant basic information as well as a comprehensive donation history. Each record is automatically updated when your donors make an online donation from anywhere in the world. You can view details about the giving history, gift amount, demographics and more. Within minutes, you can easily compile lists of donors who match a certain criteria for streamlined reporting. You can also receive notifications of donors whose payments have lapsed or whose credit cards are set to expire. Sort donations by fund designation and source to track marketing ROI and more. Is it difficult to get a handle on which donations are benefitting a particular cause? 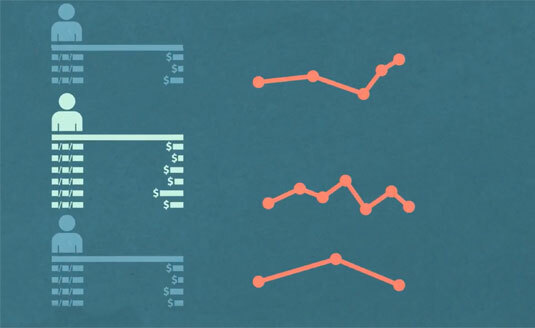 Is it next to impossible to determine which marketing materials had the most impact on donors? It shouldn’t be. With our donor relationship management module, all donations are automatically designated by fund and motivation so you can see which ads or appeals triggered the most responses.